Find the Best Deals for Great Dates on Matchmaker Shopper! Don’t let a budget stand in the way of having an outstanding date! We’ve done the work to ensure you’re getting the best bang for your buck. Bet you never thought you could afford some of these activities without breaking the bank! 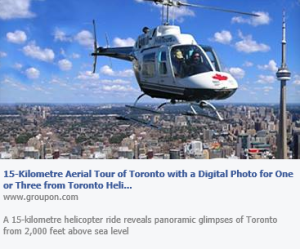 Thought helicopter sightseeing dates were just made for TV? Think again! Let her see Toronto like never before for only $59! Are you a couple that loves an adrenaline rush? 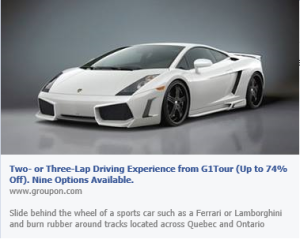 Take a Lambo or Ferrari for a spin! 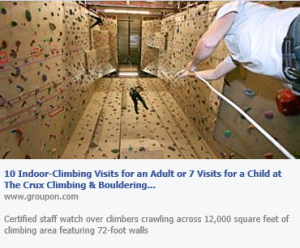 What a fun date idea at 74% off too! Tracks are located across Ontario and Quebec. 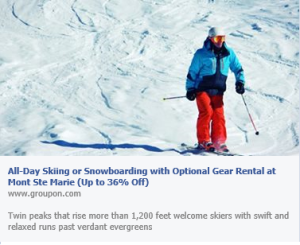 All day skiing or snowboarding at Mont Ste Marie at 36% off! The perfect date idea! 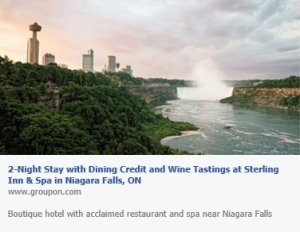 The perfect couples retreat to Niagara Falls with everything you’d want included at half off! Nice! 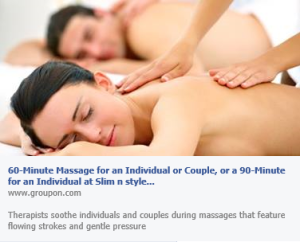 Couples massage in Edmonton at 61% off! Can you feel the stress melting off already? Your date will be more than thankful for this treat! Not afraid of some friendly competition with a date? Calgary, this one’s for you! Last one to the top buys the drinks! 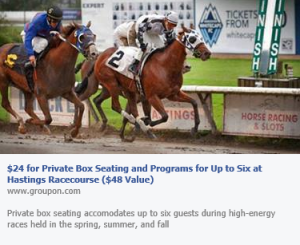 Feel like VIP’s in at the Hastings Racecourse in Vancouver! Private box seating for $24, who would’ve guessed! There’s definitely something for everyone! Check out the Matchmaker Shopper on Facebook or Pinterest– don’t forget to like or follow! We’ve found the best deals to look your best before a date (whether it’d be hair, nails or full-body spa treatments), great gifts to give, and of course, loads of deals on the best restaurants!